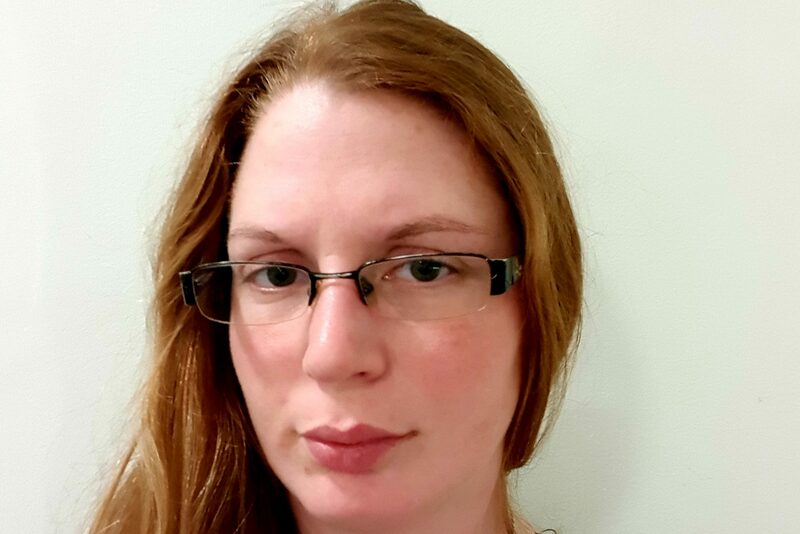 Dr Jen Hiscock answers our questions as part of the ‘Meet the Staff’ series – as well as some extra ones about her experience of being a woman in STEM in celebration of International Women’s Day. Meet Dr Jen Hiscock, Lecturer in Chemistry. Here shes tells us a bit more about herself, her research and her views on Women in STEM. Appyling chemistry to solve real world problems and making a difference to the lives of people all around the globe. 3. When did you first realise your interest/passion for functional materials? I did not want to get a proper job when I finished my B.Sc. in Biomedicinally chemistry, so signed up for a PhD in supramolecular chemistry instead under the supervision of Prof. Phil Gale. It was during my studies that I became obsessed with controlling non-covalent intermolecular interactions, for me it is like being able to teach molecules a dance routine and then watching the performance. Supervising and mentoring my fantastic research group and watching them grow into extradentary scientists, also discovering and filing a patent concerning the development of a novel class of antimicrobials. 6. Why did you choose to teach at the University of Kent? The investment in new research equipment and access to world-leading research facilities, youthful interdisciplinary team and high energy atmosphere. 7. What has been a personal highlight for you in teaching? Providing the atmosphere necessary of an entire lecture theater of First year forensic and chemistry students to spontaneously start discussing the course material vocally. 8. Which other areas of research would you personally like to study? Synthetic biology, machine learning and artificial intelligence. 9. What is your proudest achievements outside of your work? Competing my horse at a national level. 10. What has been your greatest challenge? 11. What do you like most about Canterbury? The culture and ease of access to London. 12. If you could pick anyone – male and female throughout history, to discuss their research in physical sciences, who would it be and why? Queen Elizabeth the First, an amazing female leader way ahead of her time. 13. Have you ever felt that being a woman in STEM has effected your career path or choices you’ve made regarding your career or personal life? 14. What do you think are the biggest barriers for getting women into STEM – or do you seen none? The pressure and time needed to be successful and compete with male peers. In reality ERC in STEM commit at least 60 hours a week to their jobs. This means that unless you have a support network and/or a supportive partner succeeding in your career and family life is very difficult. Improvements have been made but this is not enough. STEM conference culture still needs to be altered as do the approaches by funders and research organisations but progress is being made. 15. Do you think we need more women in STEM? 16. If so, how would you go about getting more women involved in STEM? Building supportive networks across the globe. 17. Do you think that SPS/ the university helps to create an al- inclusive environment and has in any way helped you overcome challenges associated with being a woman in STEM? SPS treat all staff equally this is an all-inclusive environment. I have not noticed an specific treatment that encourages women in STEM.